• Forged hollow long irons and one piece grain flow forged half cavity scoring irons. 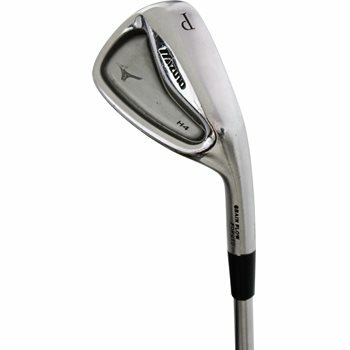 • Designed to optimize sound and feel at impact using Mizuno’s Harmonic Impact Technology. • Trailing edge bevel allows for a wider sole and deeper COG for higher launch. • Modified U-grooves produce the ideal spin.